In the long, fantastic history of hair fashion, we’ve seen it all – the bob, the extensions, the full shave and even the perm (though I think we’d all like to forget that particular trend). 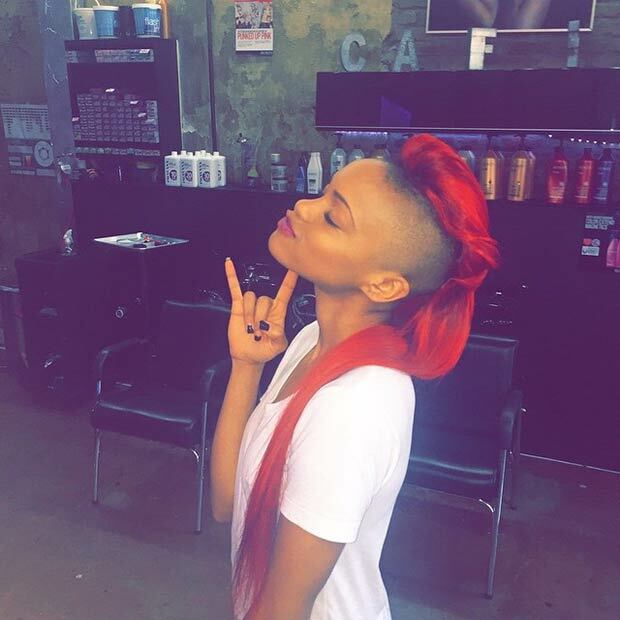 One of the biggest trends around now is the side shave. It started to pick up steam last year and is still holding strong, with creative variations that’ll have you reaching for your boyfriend’s electric razor (though we suggest you go to a salon instead… remember that time you tried to cut your own bangs? That’s why). 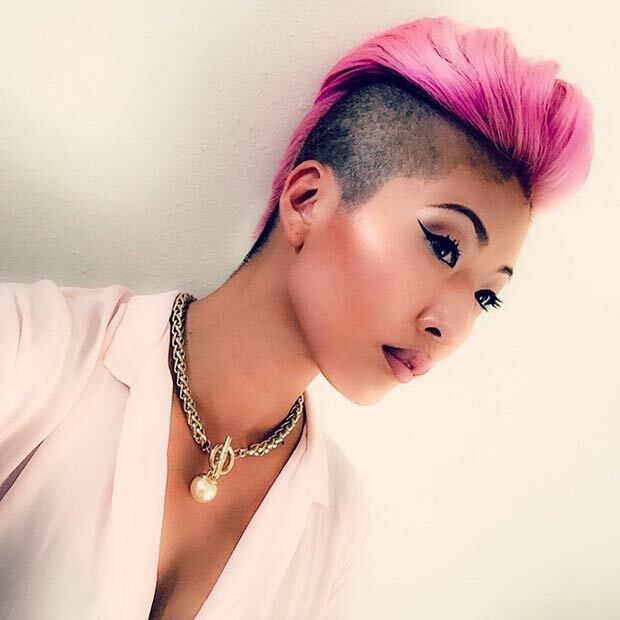 Here are our seven favorite side shave styles for 2015 – now go get creative under the experienced eye of your hair stylist. You don’t need to do orange – it can be any bold color of your choice. But you definitely can’t go wrong with long locks on one side and soft shaved fuzz on the other. Shaving your head, even if it’s only half the head, can be a huge step. Ease into it by only shaving a quarter of your head. The effect is astounding – especially with the dark roots. 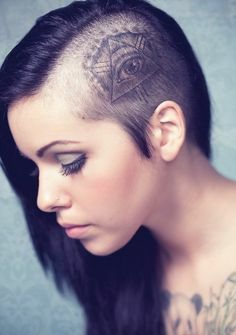 The sky is the limit when it comes to shaving designs in your hair – like tattoos, they give your head a bit of edge and personality; unlike tattoos, you can change these up when your hair grows out. It’s a win-win! With this look, you can blend in to the professional crowd on one side and rock it out on the other – but who wants to blend in? Replace the blonde with a light blue or bold yellow for an amazing contrast. Like our orange twist, you don’t need to use pink to get this trend working. 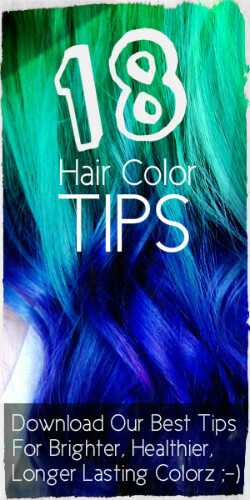 You can use any color you want, so long as it’s light (ish), bold and contrasts with the black roots. Finally, the bold, daring and impressive twist on the ‘hawk. Everything about this style is fantastic and very much for the girl who wants to stand out from the crowd. 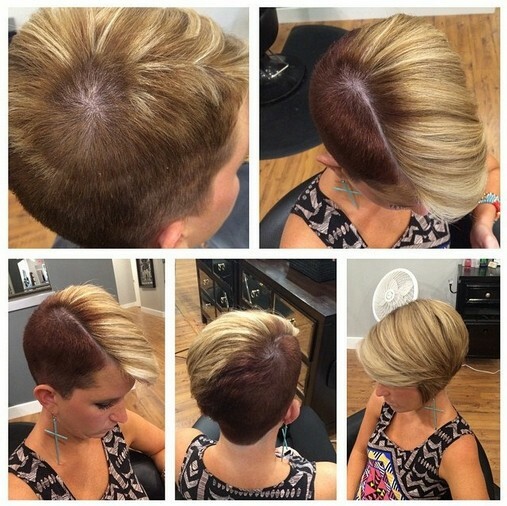 Love the side shave, but not sure if you want to chop off all that hair?? JUST DO IT… Trust me its worth it! And it’s only hair…. it will grow back. Don’t forget to like us on facebook and follow us on instagram!